In 1989, after having impressed the world with its clothing and other ranges for decades, the Hugo Boss fashion house granted a licence for eyewear. Since then, the brand’s range of sunglasses has gone from strength to strength, and is hugely popular with both men and women. BOSS shades are known for their remarkable structure which ensures a comfortable fit and cool look; as well as for their striking details and quality materials. 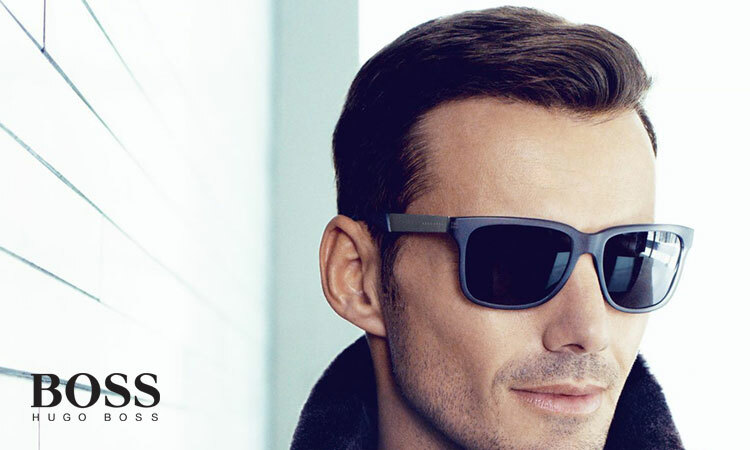 Browse the range of sunglasses created by Hugo Boss and you’ll find there’s something special to suit every taste, age and occasion. The company has won over many famous fans since its inception. Some of the celebrities who have been seen wearing the fashion house’s sunglasses in recent times are Lewis Hamilton, Neil Patrick Harris and Eddie Peng.